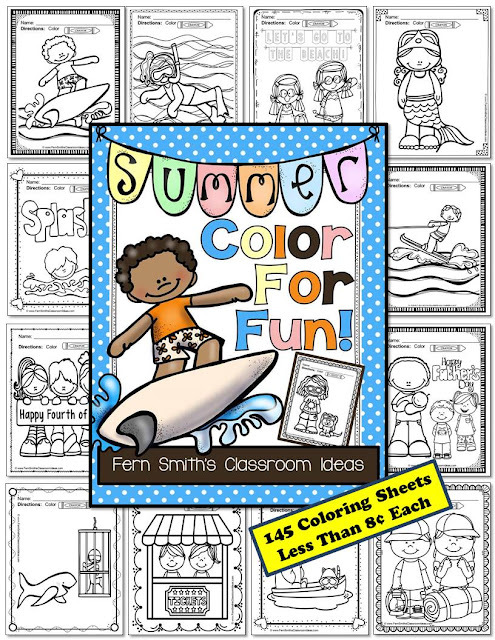 Fern's Freebie Friday ~ Summer Color For Fun - Fern Smith's Classroom Ideas! 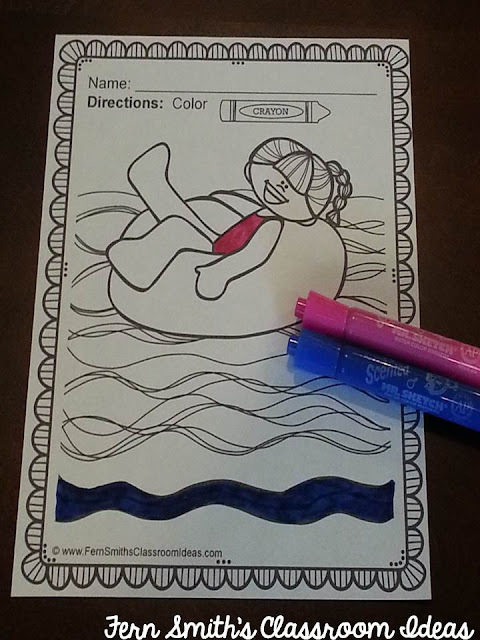 This printable is available in the FREE preview download at Summer Color For Fun Printable Coloring Pages. 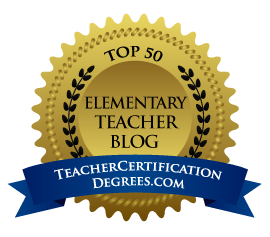 This resource has 145 pages and is a terrific End of the Year student gift. Have a volunteer print, staple and attach a small pack of crayons, easy cheesy! 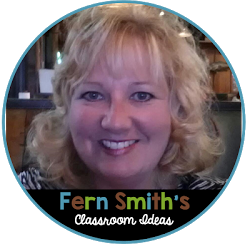 If you would like to get my Color For Fun Newsletter notifying you of when I publish a new Color For Fun resource, just send your email to FernleySmith@Gmail.com and I will add you to my list. 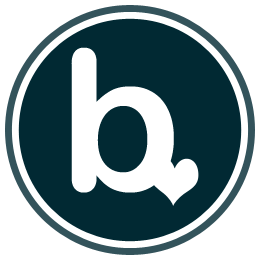 Each time I send out a newsletter, I include a free Color For Fun printable that is NOT included in my resource. 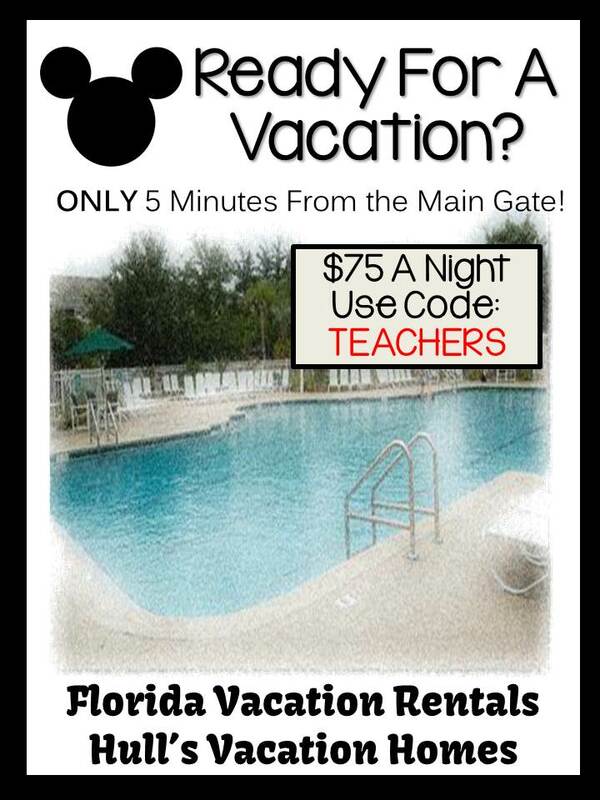 A freebie just for my newsletter subscribers. 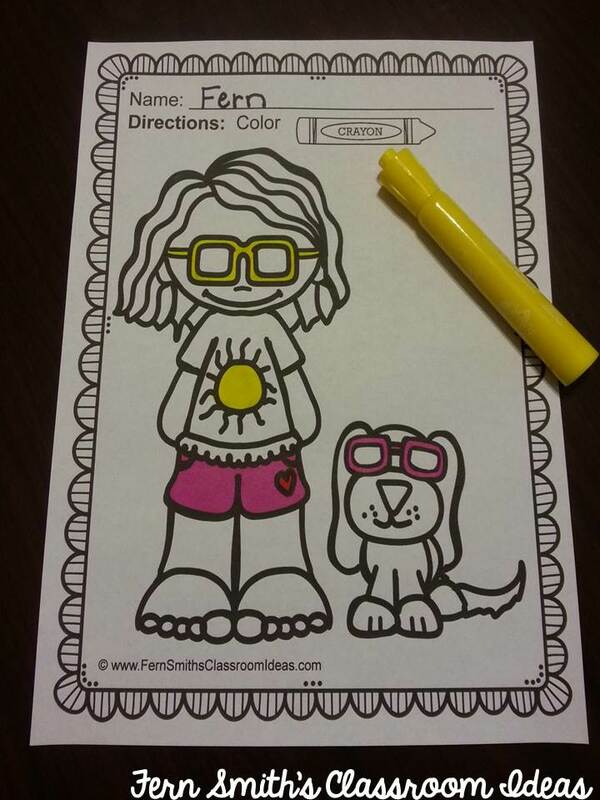 The Summer Color for Fun's newsletter went out with two printables! I've revised some of my older center games with crisper graphics and cleaner fonts this week. 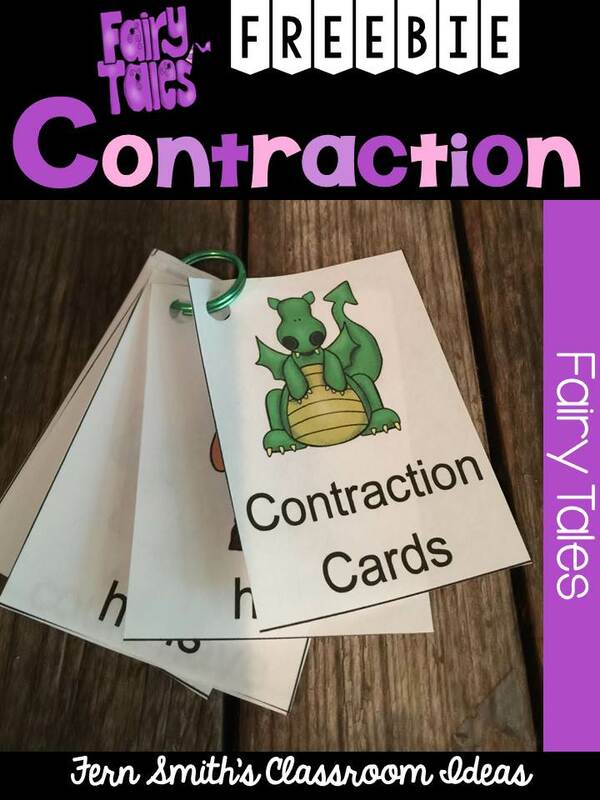 As well as creating a new Addition Bundle of all of them. They are perfect for printing and placing in a large envelop with crayons and scissors for a student summer time review gift. 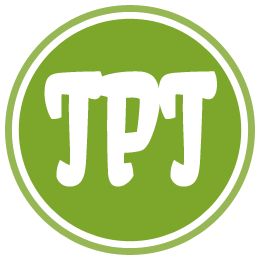 Thanksgiving Fun! 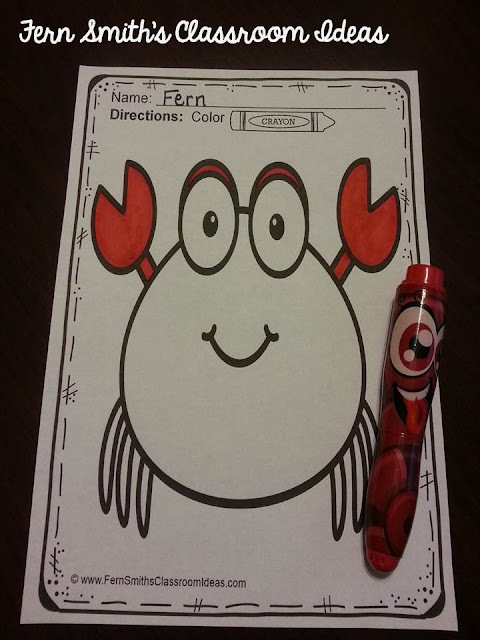 Color For Fun Printable Coloring Pages! Halloween Fun! 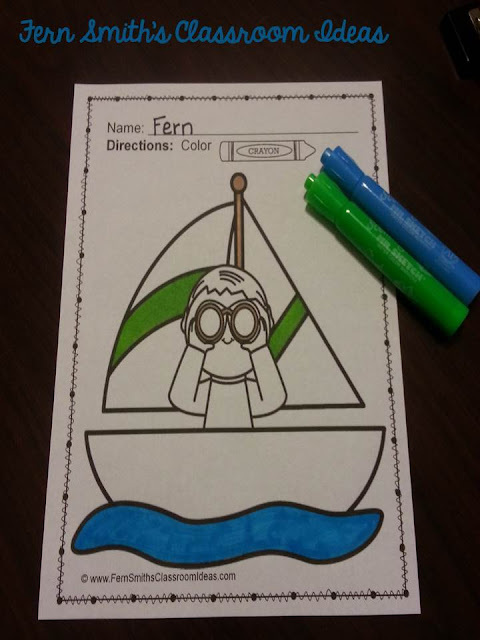 Color For Fun Printable Coloring Pages! 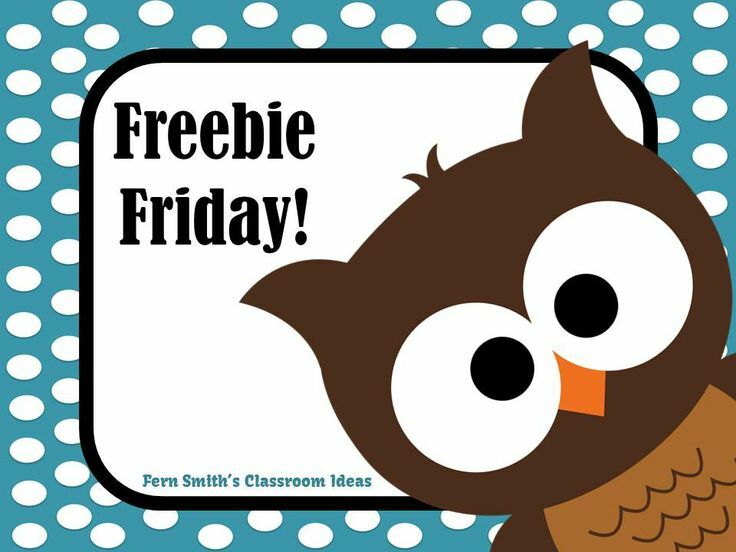 Were you able to get my last Freebie Friday? 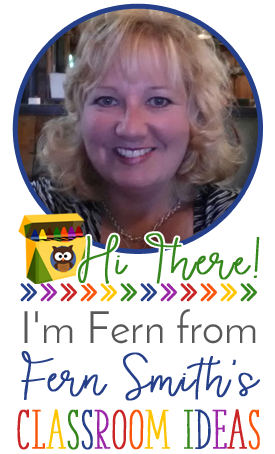 If not, click here or on the picture to add it to your files! 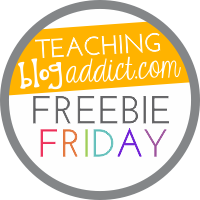 Each week I am also the author of the Freebie Friday post at Teaching Blog Addict. 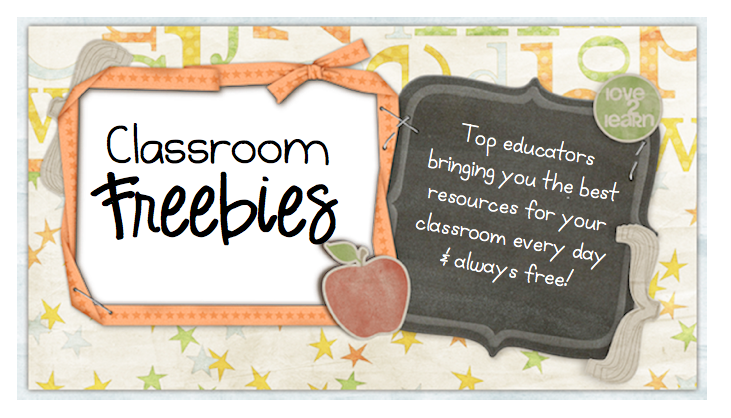 This post is linked up there and I hope you would like to visit that post and link up some of your great freebies too!